Two months business program for those who wish to pursue a career in the financial services industry. 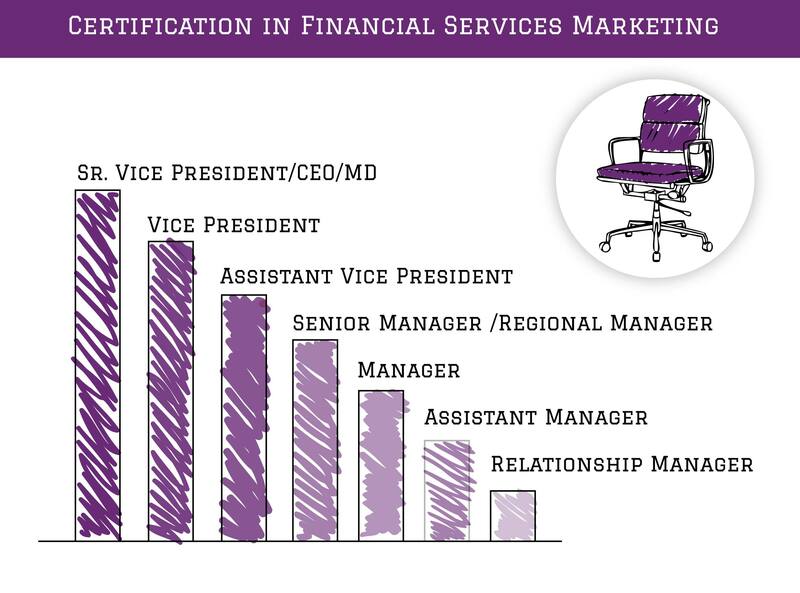 Students with backgrounds in commerce, management, or aptitude for business are offered a unique opportunity to build the analytical and practical skills critical to financial services marketing through this program. The programme helps to discover marketing professional within you. A two month fully immerse hands–on industry training designed specifically for those who wish to pursue a career in Financial Market Operations. Participants will acquire both the hard skills (e.g., Technical skills like chart reading, fundamentals analytical skills, back end operations etc.) and the soft skills (e.g. client profiling, research report, research support software etc.) needed to gain intimate knowledge of the practices utilized and challenges faced in the Indian Capital Market. 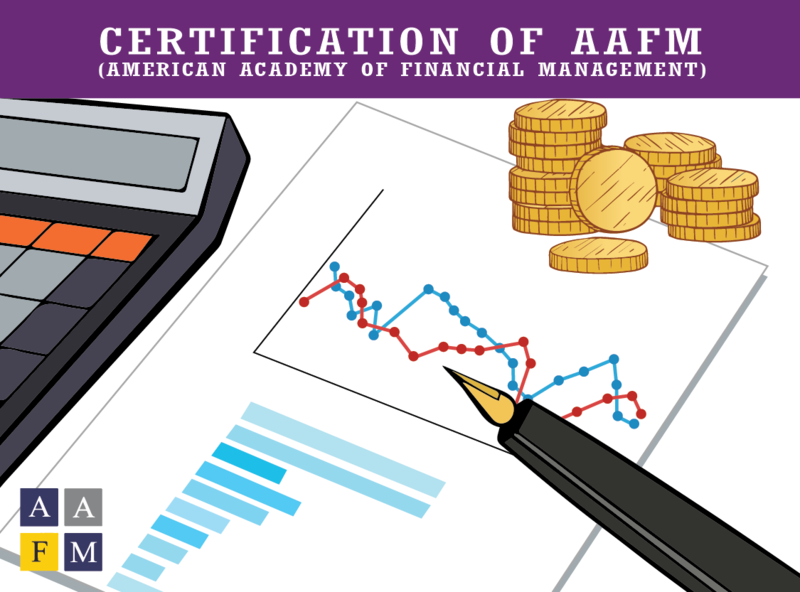 The American Academy of Financial Management is a worldwide Board of Standards and financial professional organization, with members in 151+ countries offering our exclusive certified designations, charters, and masters certification to candidates who meet the high standards. AAFM Board of Standards approves and recognizes top 800+ accredited business schools, law schools and programs around the world. 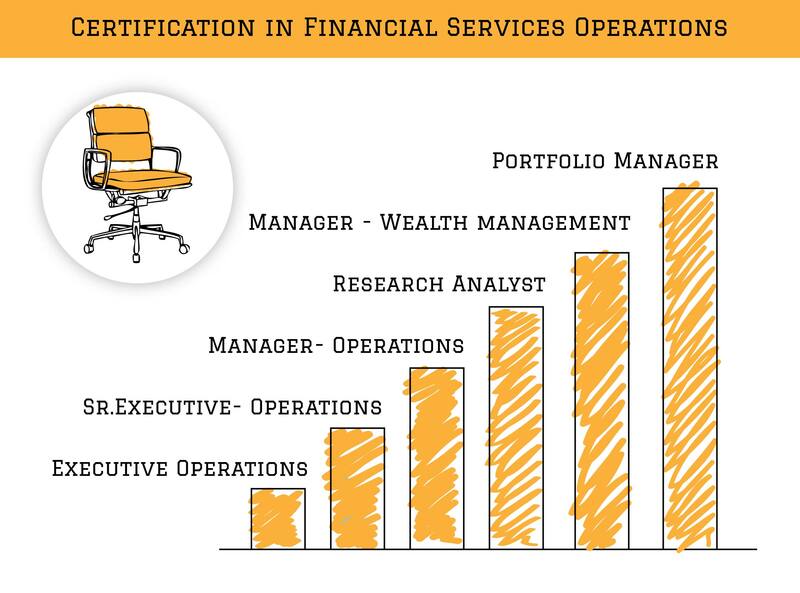 AFM Board Certification and Designations are certification credential marks for Wealth Managers, Financial Analysts, Investment Bankers, Accountants etc. and Degree holding Financial Planners conferred by the American Academy Board of Standards. In the Financial Industry, there are lots of opportunities awaiting the aspirants but lack of skill in the financial service compels them to drop their dreams. Here, the right blend of HSAE and KASE skill development programmes help them to gain the required skills and make them ready for the industry. 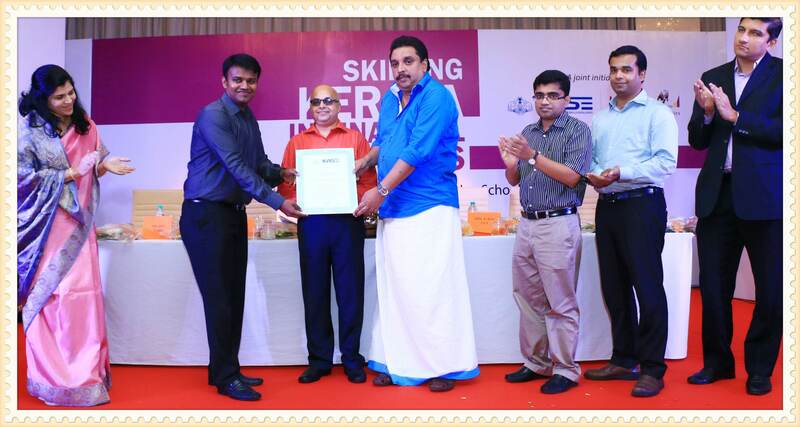 HSAE is a knowledge initiative and it is the first ever educational venture, dedicated to create a class of high-end investment professionals across Kerala. KASE is fully owned by Govt. of Kerala. It is a non-profit organization with the main object of facilitating mass Human Resource Development through specialized skill development courses across the state. The main purpose of the academy is to spearhead the aim of creating highly skilled and safe professional workers, for all the levels of work in the industry; through scientifically designed specialized courses for various categories of workers.